As a Worcester Accredited Installer (WAIs), J McCabe are accredited to install Worcester boilers, solar water heating, and heat pumps to the highest standard. 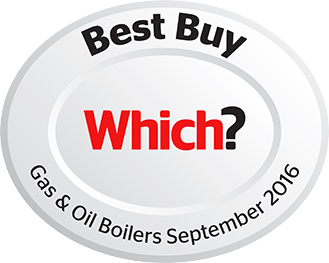 Worcester also run national guarantee promotions, so please ask your installer for up-to-date offers and product information. We want to provide homeowners with peace of mind when they are upgrading their home heating system. We invite heating engineers who we deem as reputable, quality-conscious and representing value for money to join our Worcester Accredited Installer scheme. 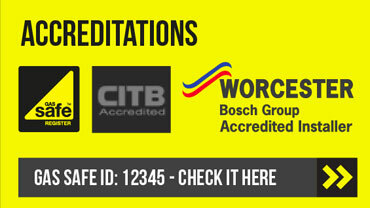 The installers must have relevant Gas Safe, OFTEC and/or MCS approval and to be a Worcester Accredited Installer for certain products, they must also have attended Logic certified training courses on our boilers, solar thermal systems, heat pumps and/or underfloor heating. 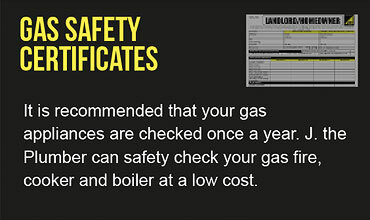 We check the installers’ Gas Safe, OFTEC and/or MCS accreditation on a regular basis. However we always recommend to homeowners that they verify these membership statuses with the awarding bodies directly via their websites. This is why most manufacturers of heating and hot water appliances such as boilers, solar thermal and heat pumps only supply through trade merchants, rather than directly to end users. 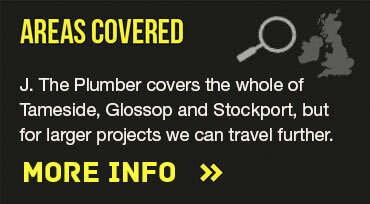 It is also why Worcester are unable to publish product prices on their website.